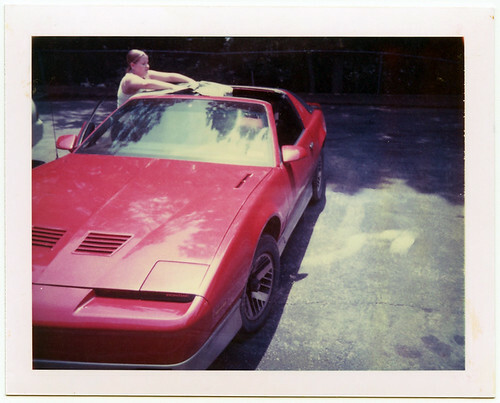 I’ve been in love with cars since I was a small child. 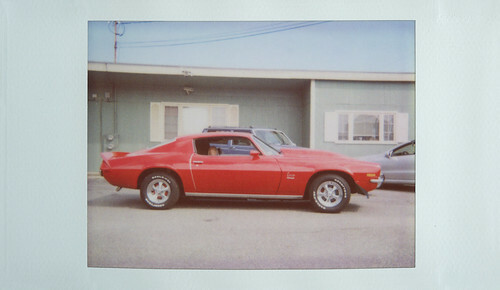 I inherited my interest and appreciation of automotive beauty from my Dad. 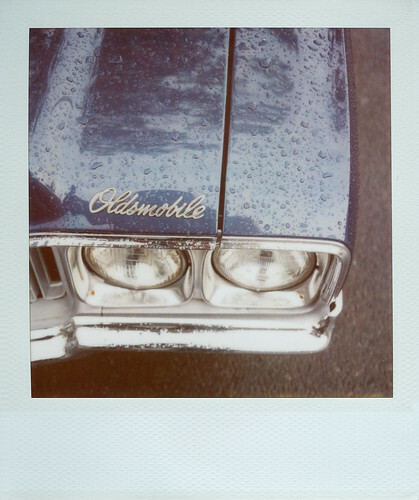 My Dad has always been a “Buick Man" so I grew up driving around in the family’s 1966 Buick LeSabre Convertible. 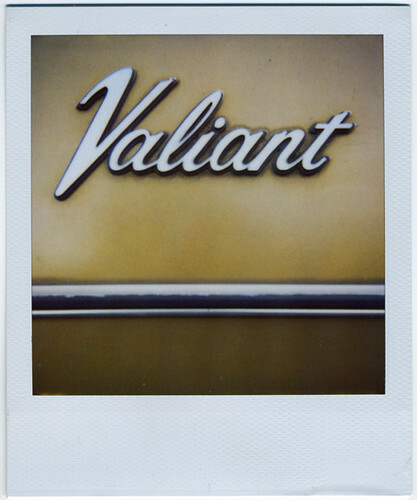 The Polaroid Cars icon is my Dad's Lesabre shot with my Polaroid SX-70 Alpha on Time Zero Film. 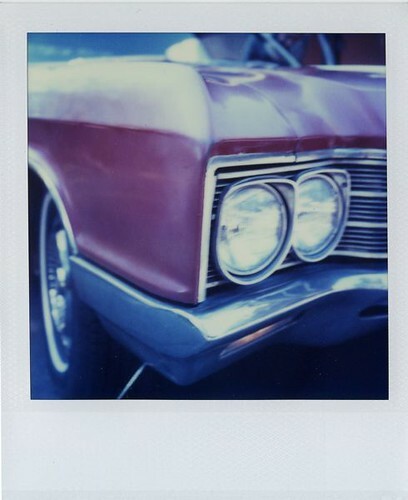 This is an INSTANT FILM GROUP - NO FAKE POLAROIDS - Complete rules and featured cars below. 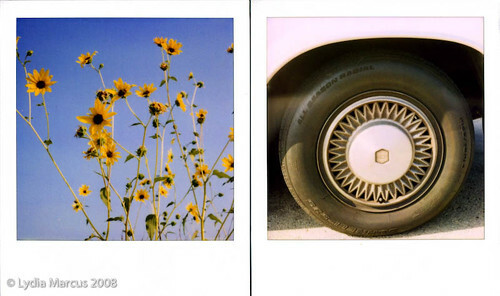 Post photos of Cars taken with any kind of Polaroid Camera or Polaroid equivalent like a Fuji Instax, Holgaroid, Daylab, or Polaroid Back from a film camera. 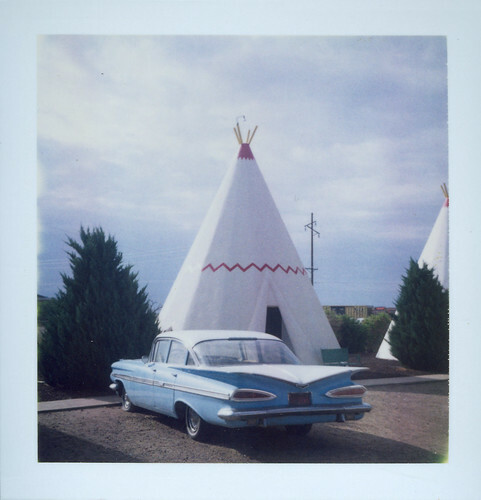 All types of instant Polaroid Film are welcome - Integral, Peel Apart, Color and B/W, plus emulsion lifts and image transfers. 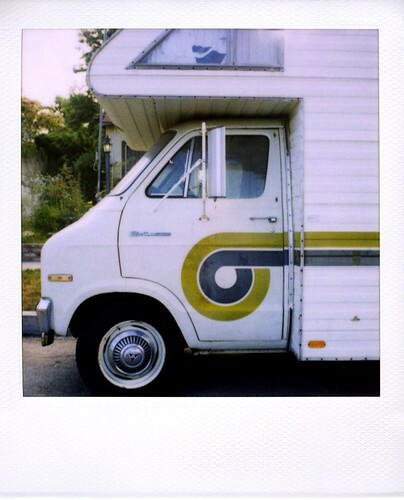 NO FAKE POLAS AKA POLADROID ALLOWED IN THE POLAROID CARS POOL. 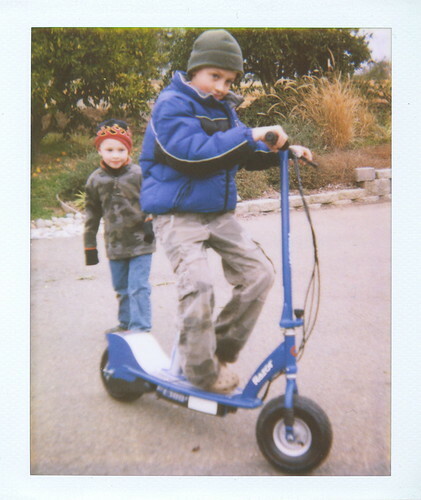 Digital photos with Polaroid photos in the shot are a-ok. 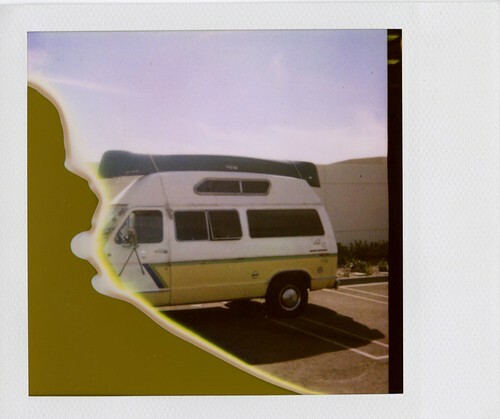 Although the group is called Polaroid Cars, any kind of moving vehicle that runs on the road is okay to add to the group: RV's, trailers, Jeeps, trucks, vans, buses, trolleys, motorcycles, scooters, and bicycles to name a few. 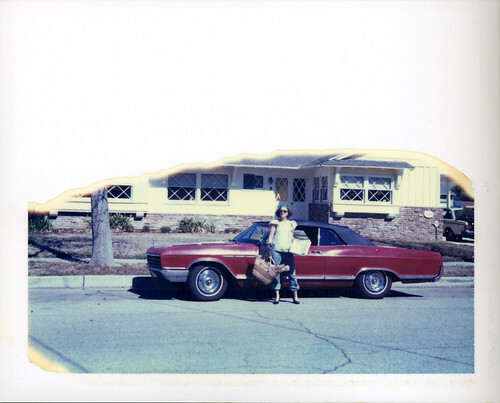 Also photos of car models, miniatures, and toy cars are great too - capture your Hot Wheels, Matchbox, and Corgi cars with Edwin Land's old school technology. 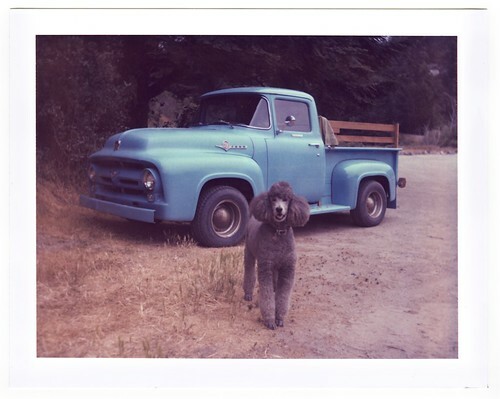 Show me your classic cars, new cars, cherry and beaters too. 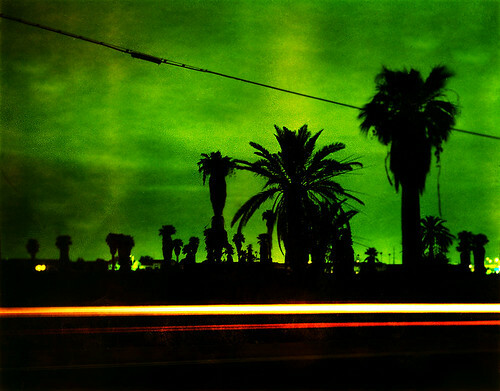 I'd also like to see Polaroids that relate to the lure of the open road like Vintage Gas Station Signs and Road Signs. 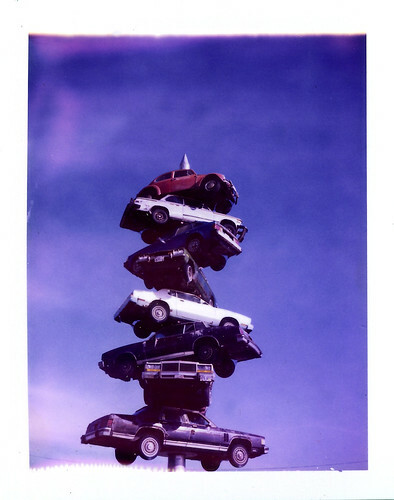 Also vintage (or even modern) car dealership signs. 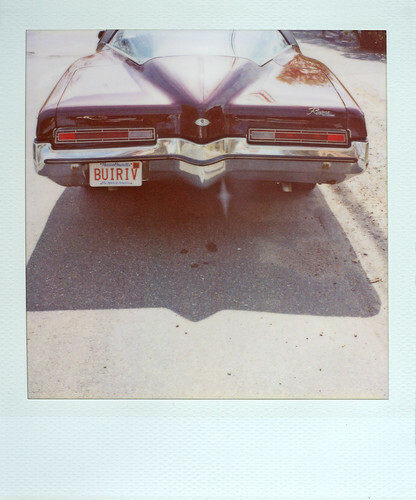 No limit to daily uploads, but please tag your photos "Polaroid Cars"
buiriv. by www.flickr.com/photos/ptobin aka "Ten Minutes"
The car that has inspired me since childhood - my Dad's 1966 Buick LeSabre convertible. Truly another member of our family. 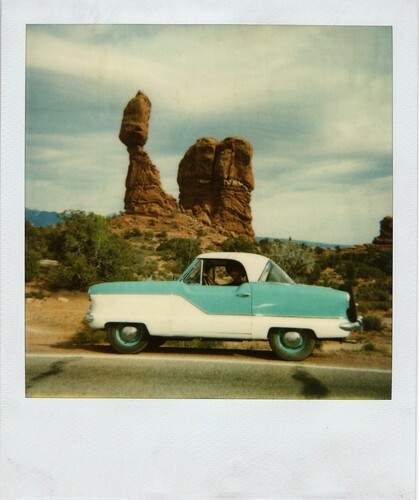 Photographed with a Polaroid SX-70 Alpha (Orange/Brown Leather over a White Body) with Time Zero Film. 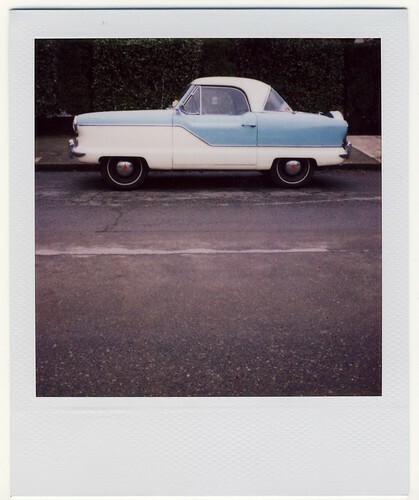 NO FAKE POLAROIDS AKA POLADROID ALLOWED IN THE POLAROID CARS POOL. 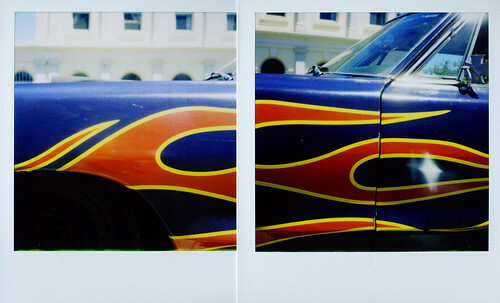 Post photos of Cars taken with any kind of Polaroid Camera or Polaroid equivalent like a Fuji Instax, Holgaroid, Daylab, or Polaroid Back from a film camera. 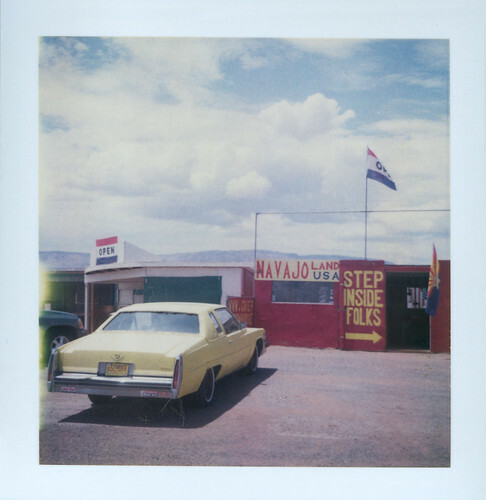 All types of instant Polaroid Film are welcome - Integral, Peel Apart, Color and B/W, plus emulsion lifts and image transfers.